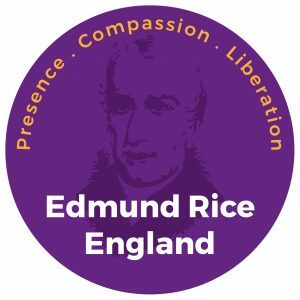 Beginning in 2018 each of the 12 schools in the English network is invited to award ‘The Edmund Rice Charism Award for Leadership’ to a pupil who has brought to life the Edmund Rice Mission and demonstrated true service to their school and /or community. This can have been throughout the year or on one memorable occasion. 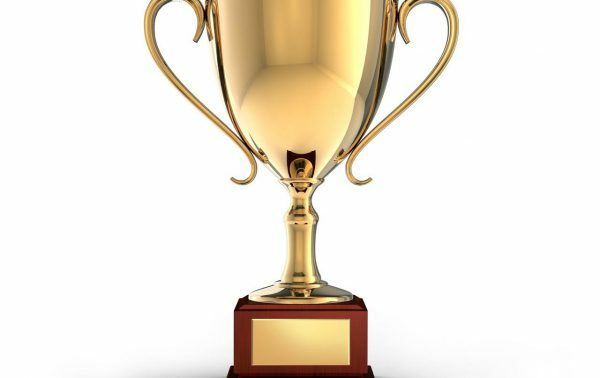 The Edmund Rice Office will supply each school with a trophy for you to hand out at your school’s prize day to be returned each year and handed to the next winner. The winner will receive a letter of congratulations from the Province Leaders. We would ask that each school provide a photo and write up for the English Office to use in the newsletter/ on social media about their annual winner. IMPORTANT: These awards will be inaugurated (and your trophy will be handed over) by the Congregational Leadership Team when they are on visitation from Rome in January. Each school will need to send a representative to the service at St. Ambrose College which celebrates all our schools on 19th January at 6pm to receive their award. Awarded to someone who has encouraged participation in spiritual conversation, helped to organise or participated exceptionally in retreats, shows exceptional dedication to chaplaincy or communal worship events. Demonstrates a selfless adherence and service to their school or outside community. Participates in / organises community building activities and is a leader in terms of inclusivity. For service to peace and social justice. Has been a voice for the voiceless and has had an impact in terms of promoting advocacy within the school / wider community. A keen advocate of a fairer and more sustainable world. A similar award is planned for adults in schools (teachers, support staff & governors) and will be rolled out in the new year. Please contact Ann for any further details.